Last year I began a little experiment. I decided to make a note of every book I read. Why? I’m not sure; part of it was to see how many books I get through. 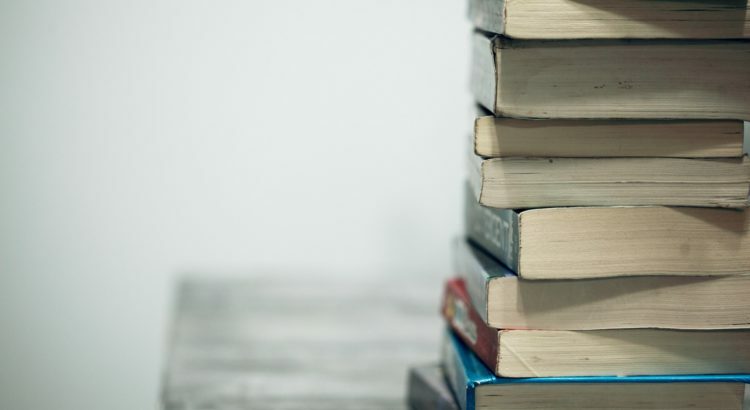 I firmly believe that all writers should read lots – after all, it’s only by reading you see what others are achieving with language – and I wanted to see if I read as much as I thought I did. 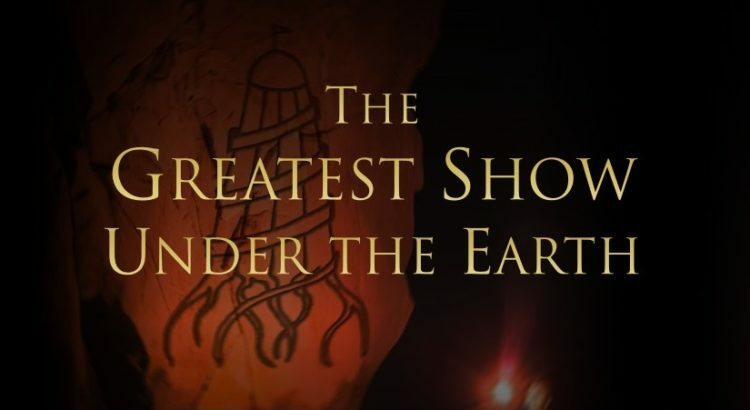 My latest book, The Greatest Show Under the Earth, is released today. I’m hugely proud of it as it’s a bit more ambitious than my usual stories and it’s my favourite yet! I can’t wait to hear what you all think about it and I’d like to tell you a bit more about how I went about writing it. Following the disappearance of a young girl at a travelling carnival, Zoe spots a pattern that will lead her on a journey fraught with danger, grief and horror. 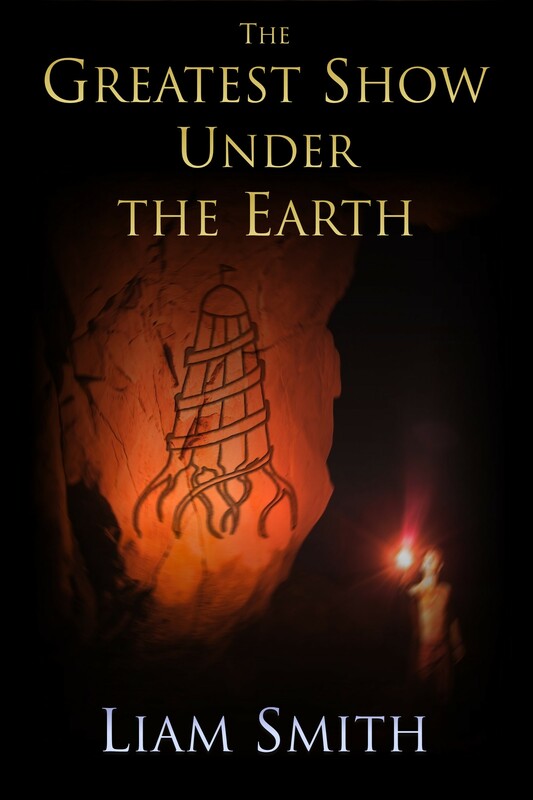 With time running out, Zoe must track an ancient evil and save her loved ones from a terrifying fate at the hands of The Greatest Show Under the Earth. an excellent novel by William Peter Blatty. learned a lot from it. Reading is wonderful. Books are wonderful. But some books are more wonderful than others. We all have different preferences when it comes to reading. Sometimes it’s down to genre, or to what happens in a story, but mostly, I think, it’s down to a writer’s style and the way they construct a story. I’ve just finished a book I found a struggle. We won’t mention any names here, but it was a genre I don’t dip into very often. But I like to read around and think that all writers should read widely, as you can learn just as much from a book you don’t enjoy as you do from one which is well-written and immersive. For one thing, you’re not so immersed in it as to stop thinking about the mechanics behind the book. I’m featured in the just-released The Brighton Prize 2017. Last year I wrote and entered a flash-fiction story to Rattle Tales, a Brighton-based writing collective, for an evening of readings they were hosting. My story Death Rattle was selected, and I got to read it live in Brighton to an audience of rattle-waving writing enthusiasts. It was a great night – it was wonderful to see how other writers performed the stories they had written, and the audience questions that followed each story were often illuminating. It’s notoriously difficult for writers to take their craft to a public stage, and I was really excited by the opportunity. Sadly, the 2018 Rattle Tales night falls a little close to my wedding day, so I’ve refrained from submitting to it! I wrote Death Rattle to be read out loud and tried to emphasise sound throughout the story. I also tried to avoid certain tongue-twisting combinations of words that I might struggle with on the night! I’m really proud of the finished tale; I think for such a short piece of writing it tells a much larger story than it first appears. I’d love for you to check out the The Brighton Prize anthology; not only to read my submission but also check out the stories from the writers I shared a stage with last June as well as the acclaimed tales that were selected The Brighton Prize – the short story competition run by Rattle Tales.